c0c0n, previously known as Cyber Safe, is an annual event conducted as part of the International Information Security Day. 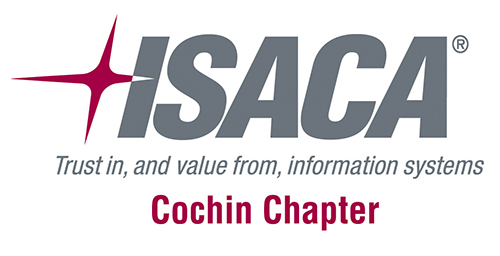 Kerala Police will be playing the leading role in organizing a two day International Information Security Conference titled c0c0n 2016 in association with POLCYB -(The Society for the Policing of Cyberspace, was incorporated as a not-for-profit society in June 1999 . 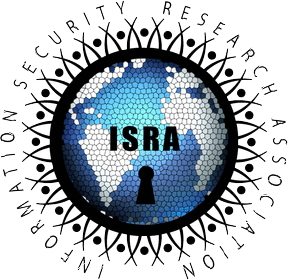 Based in British Columbia, Canada, their goal is to enhance international partnerships among public and private professionals to prevent and combat crimes in cyberspace) and ISRA - (a registered non-profit organization, as part of Information Security Day 2016). Various technical, non-technical, legal and community events are organized as part of the program. The number of digital security incidents and cyber-crimes are increasing daily on a proportionate rate. The cyberspace is demanding more and more security professionals and controls to curb this never ending threat to information systems..
c0c0n is aimed at providing a platform to discuss, showcase, educate, understand and spread awareness on the latest trends in information, cyber and hi-tech crimes. It also aims to provide a hand-shaking platform for various corporate, government organizations including the various investigation agencies, academia, research organizations and other industry leaders and players for better co-ordination in making the cyber world a better and safe place to be..